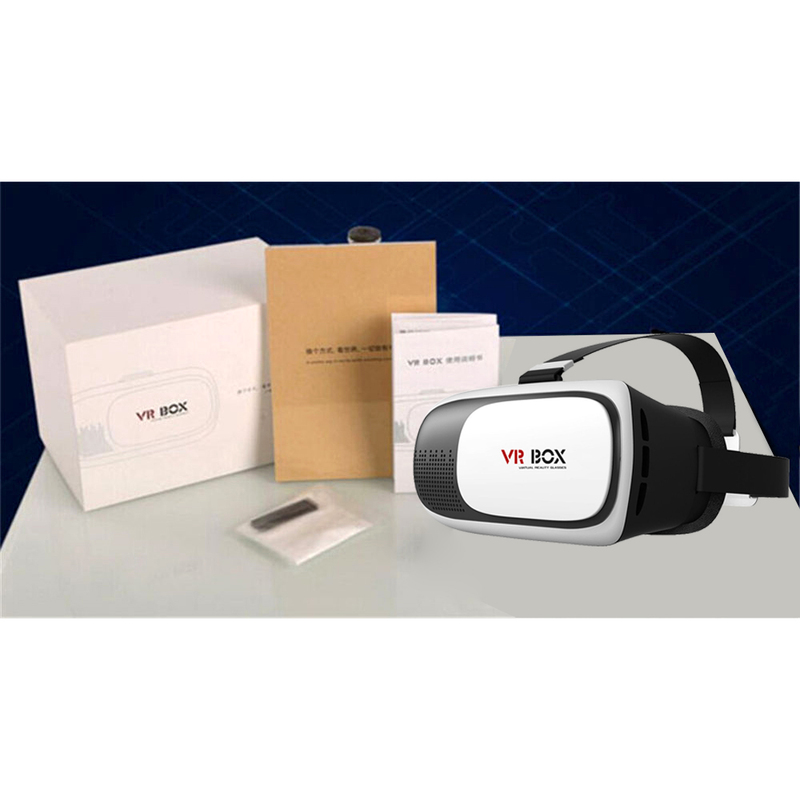 We are dedicated to providing you with high quality products for years. Our products are offered with excellent quality, beautiful facade, delicate design artwork, safe package, competitive price and delivery on time. 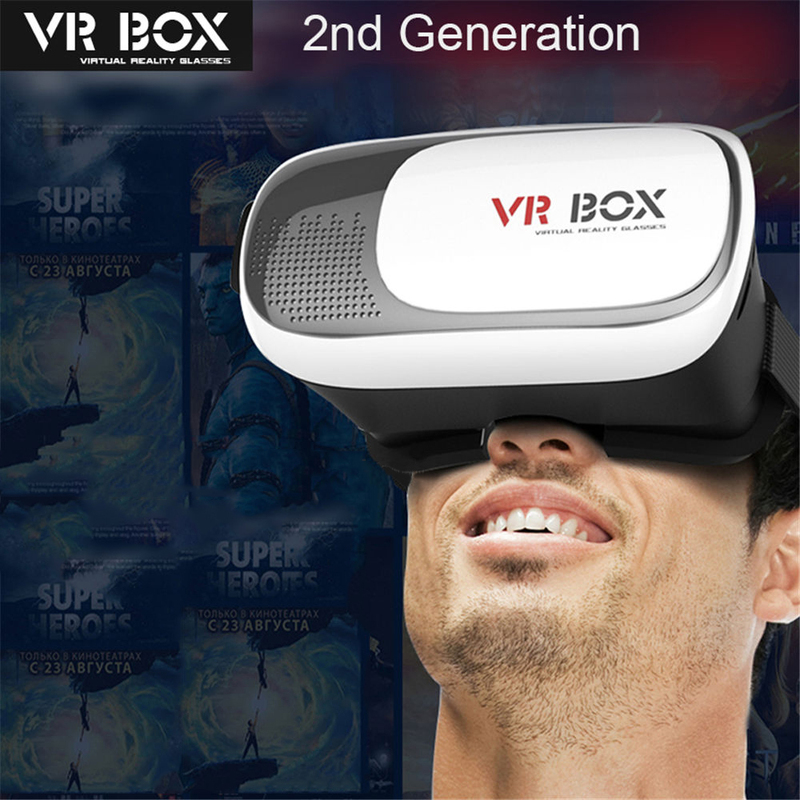 This VR Box is great supplement and device for the wonderful experience of watching movies. 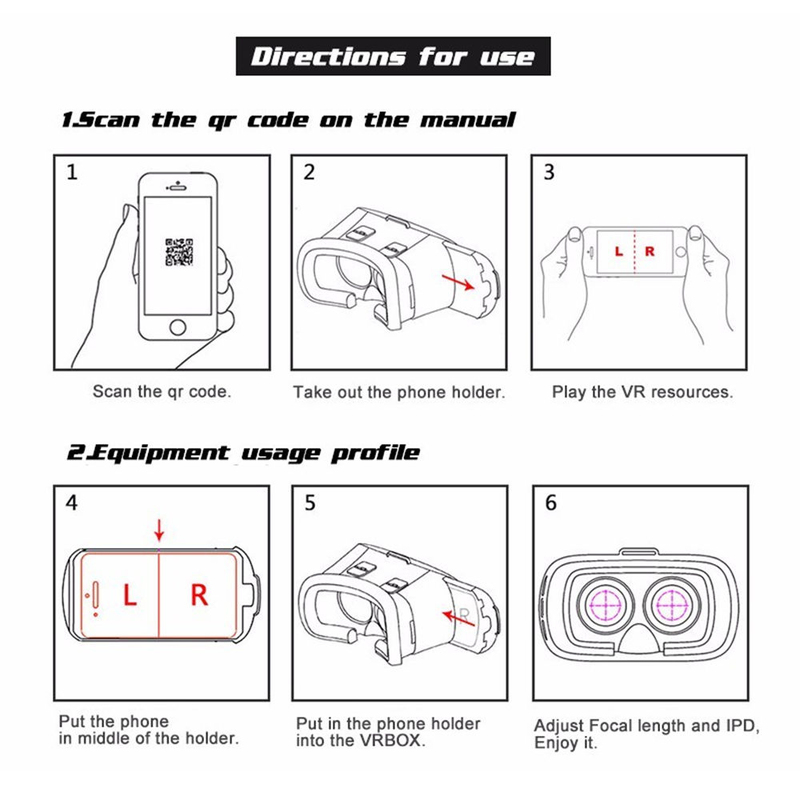 It’s easy to put your smart phone in it, and it’s convenient to operate and use. 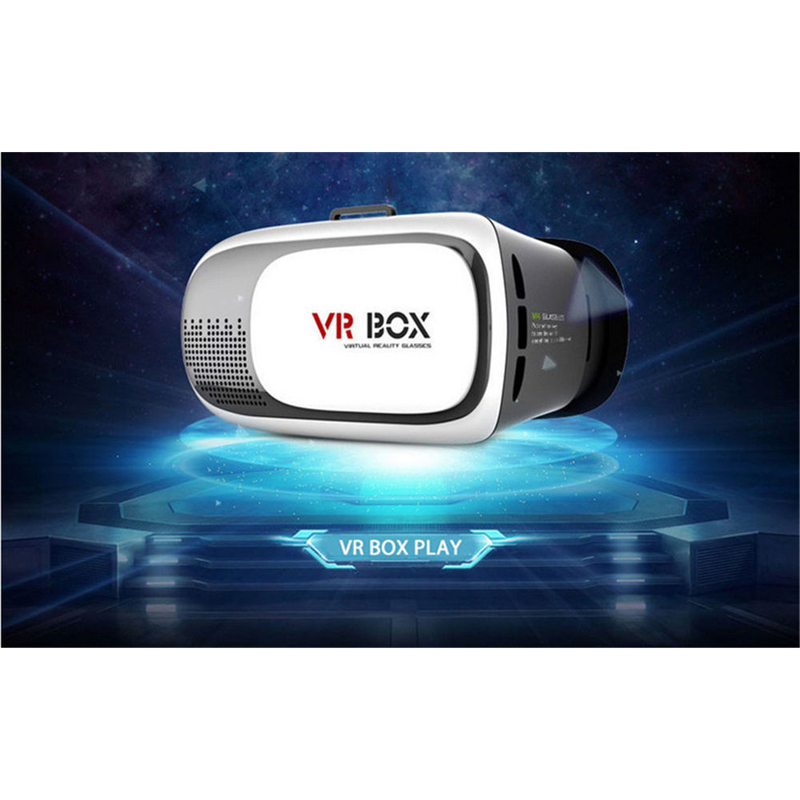 With this VR box, you can get a wonderful experience. With a multifunction wireless bluetooth 3.0 remote controller. 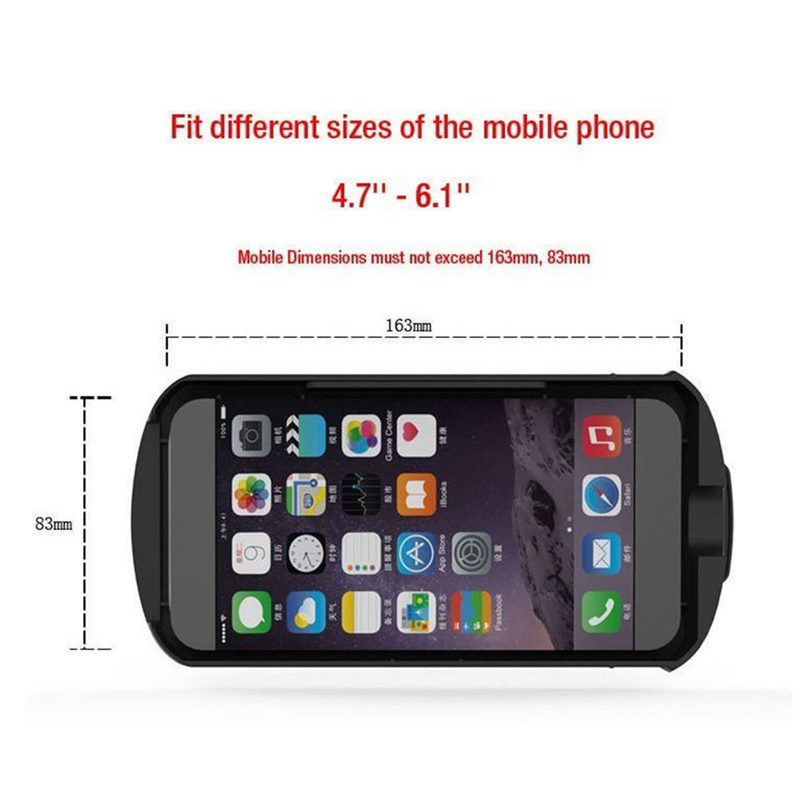 It is suitable for mobile phone, PC, TV box, MID, gamepad, etc. Android system supports all function of the bluetooth remote controller. 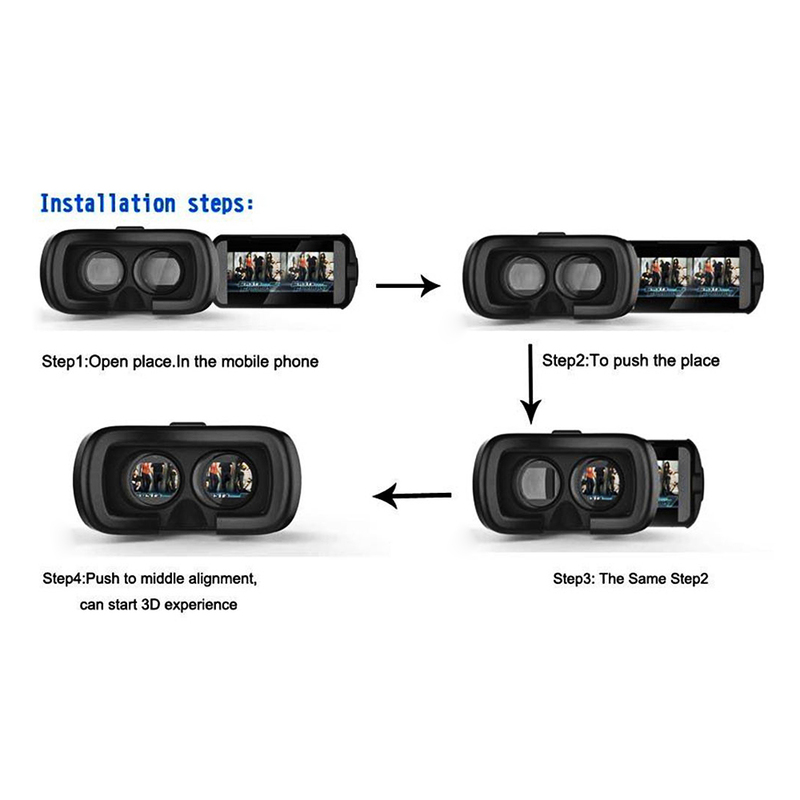 Dimension of VR Box: approx. 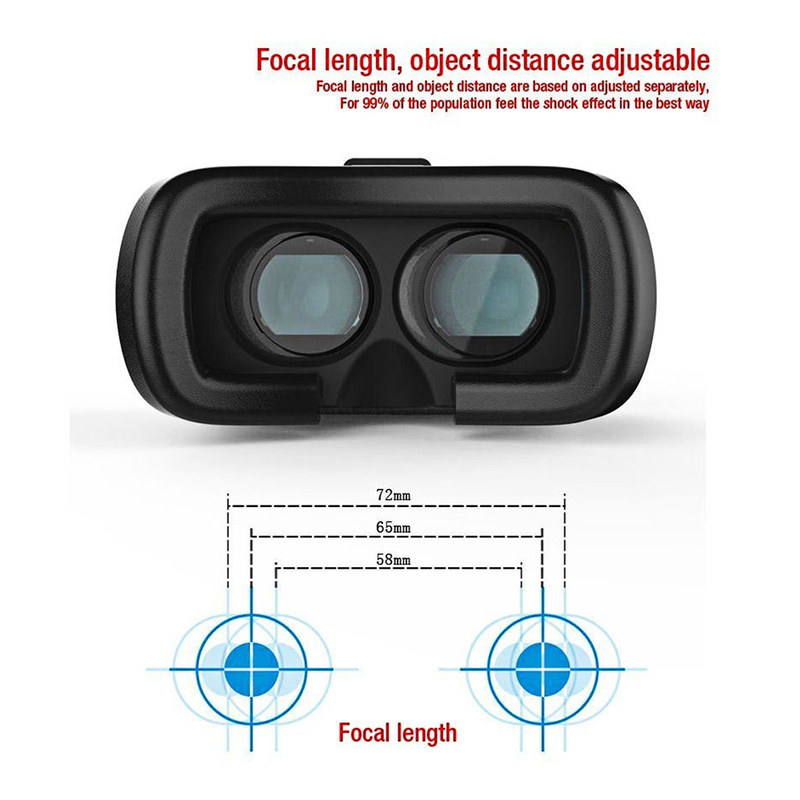 19.7x10.5x14.0cm/7.8x4.1x5.5"